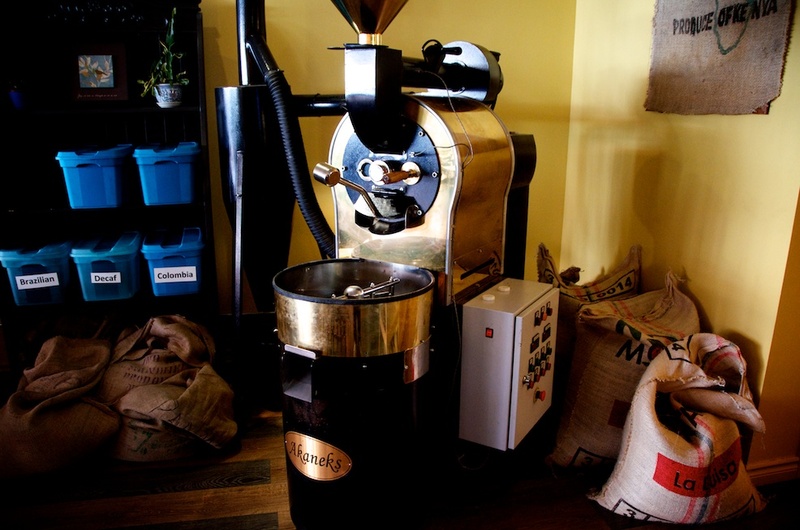 Taste the difference that freshly roasted coffee makes. 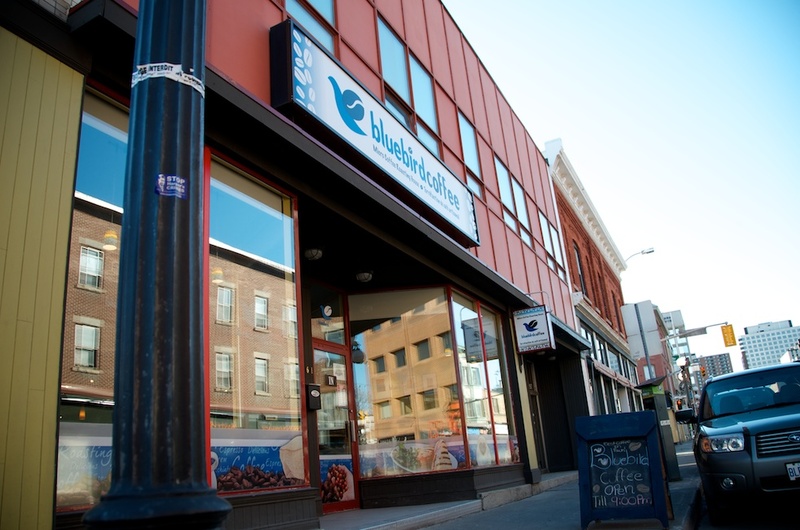 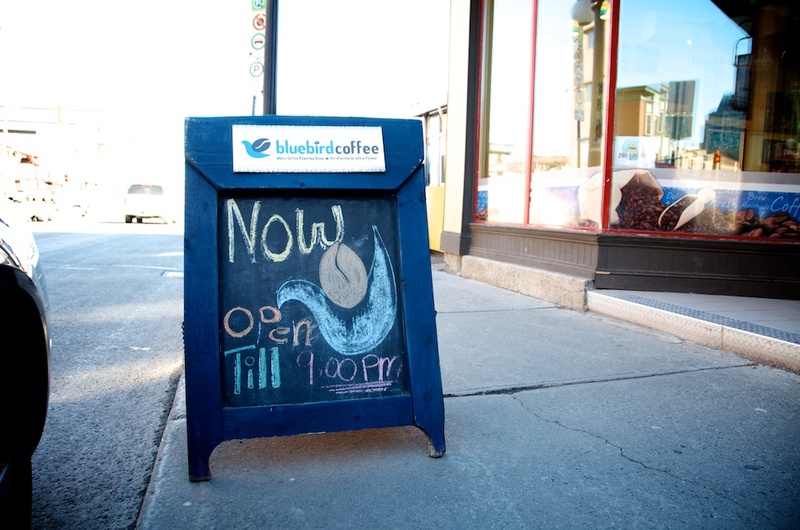 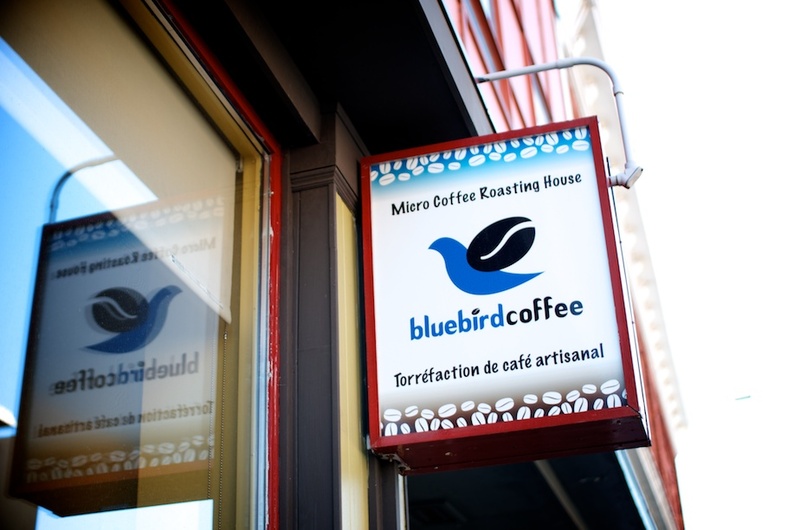 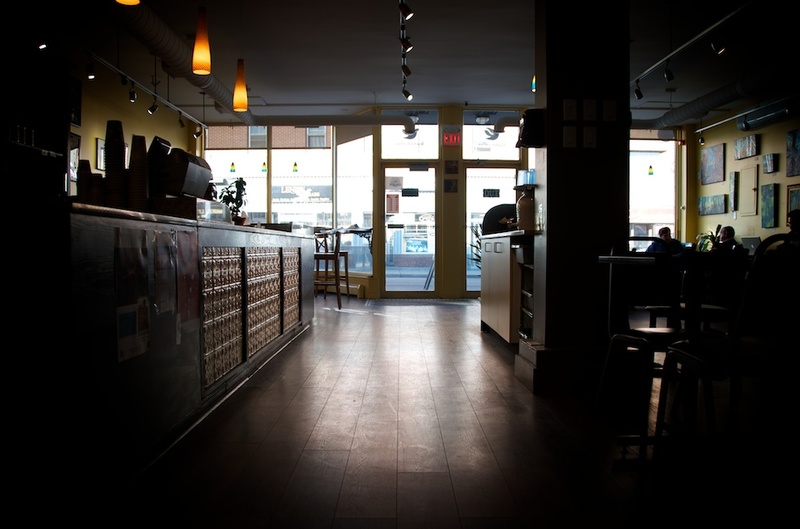 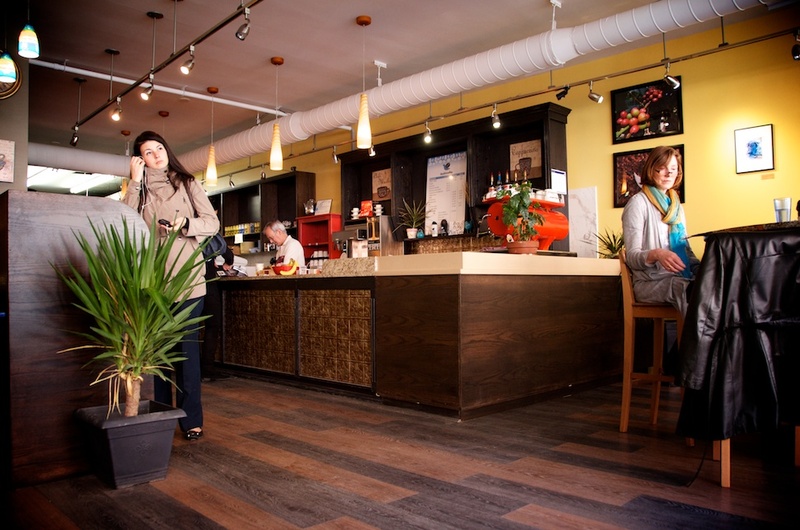 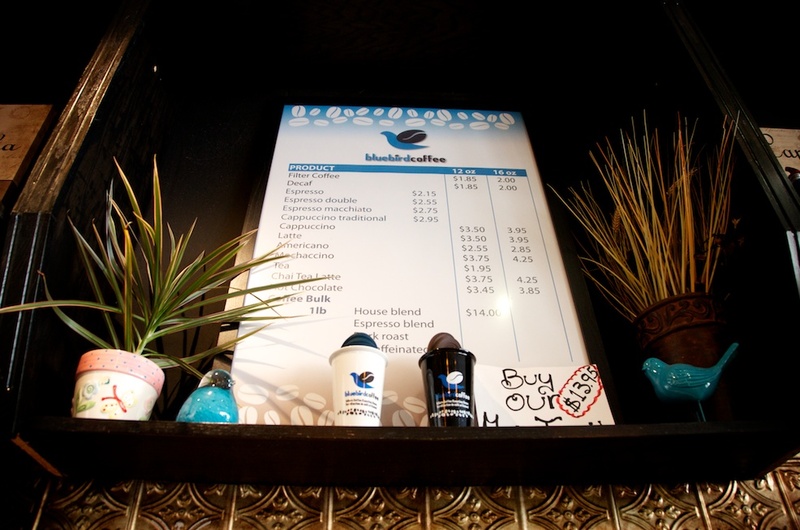 Blue Bird Coffee is a micro roaster based in the heart of the Byward Market in Ottawa, ON. 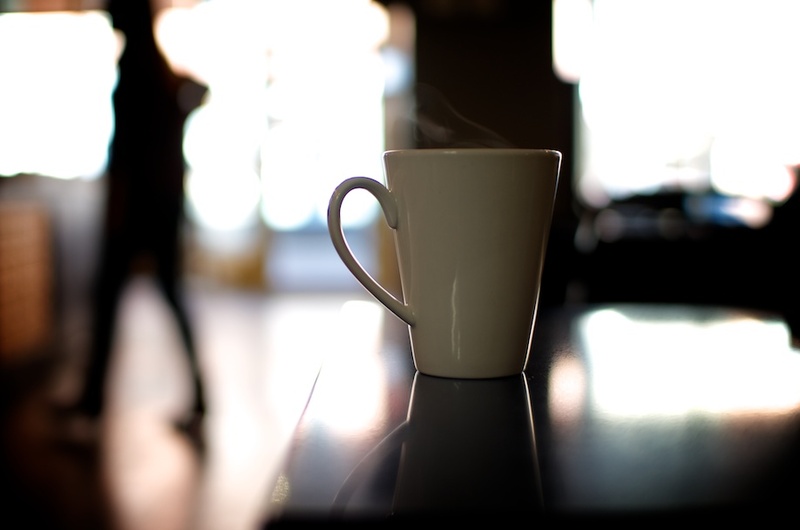 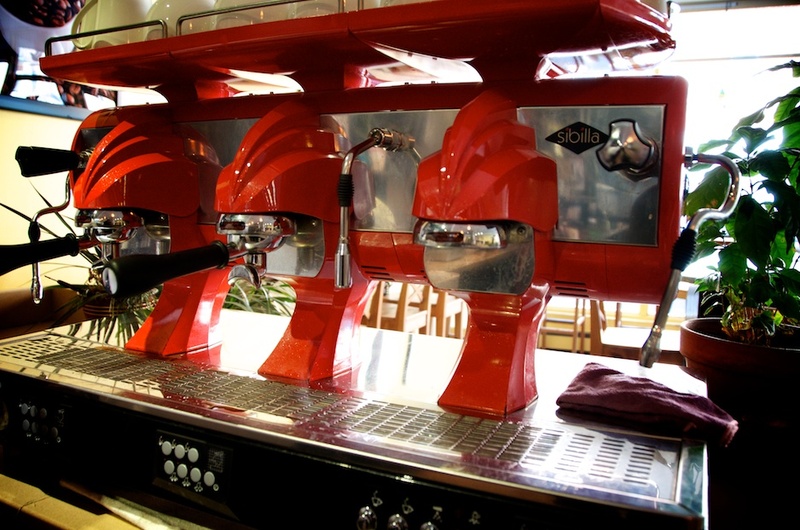 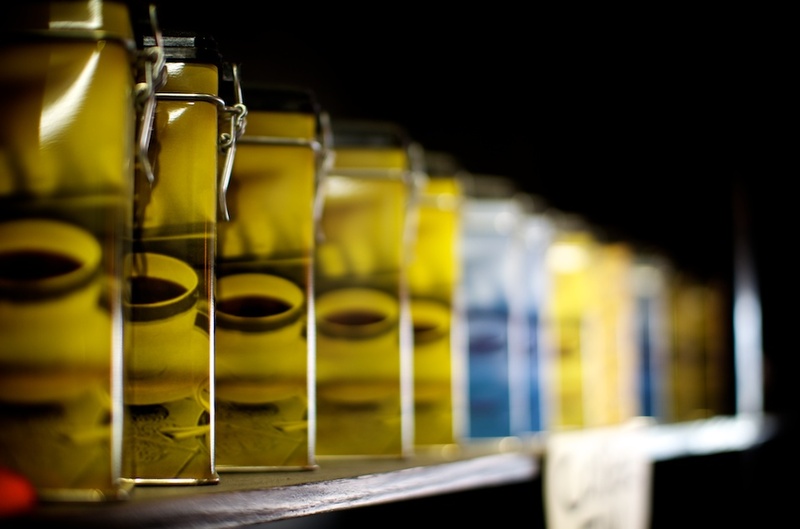 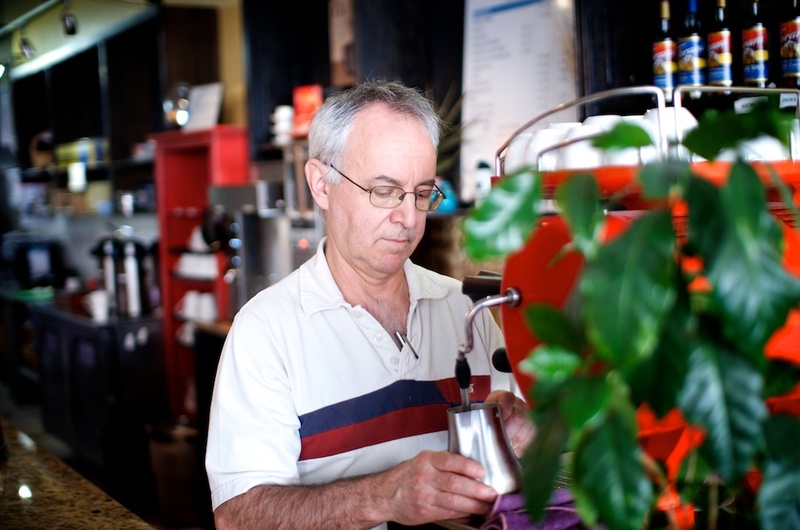 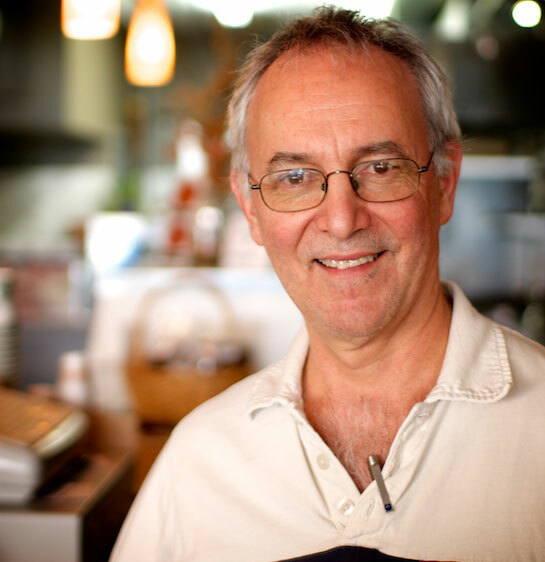 Founded in September of 2012, we have been dedicated to bringing the best coffee to our customers. 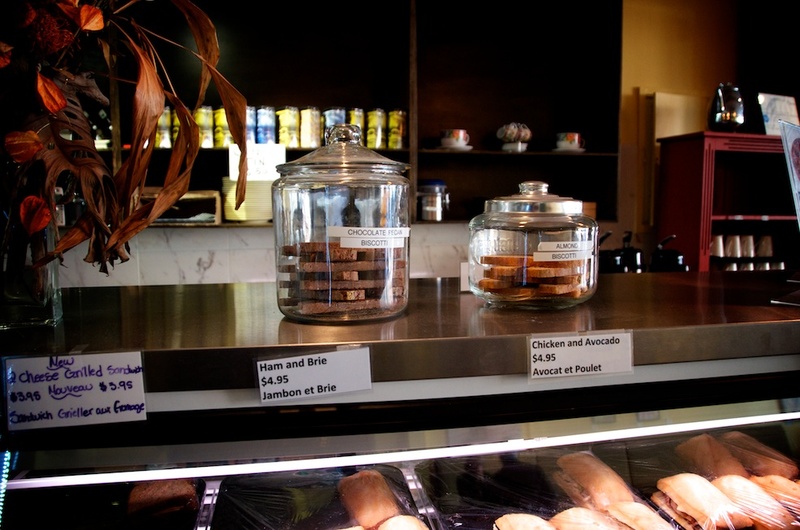 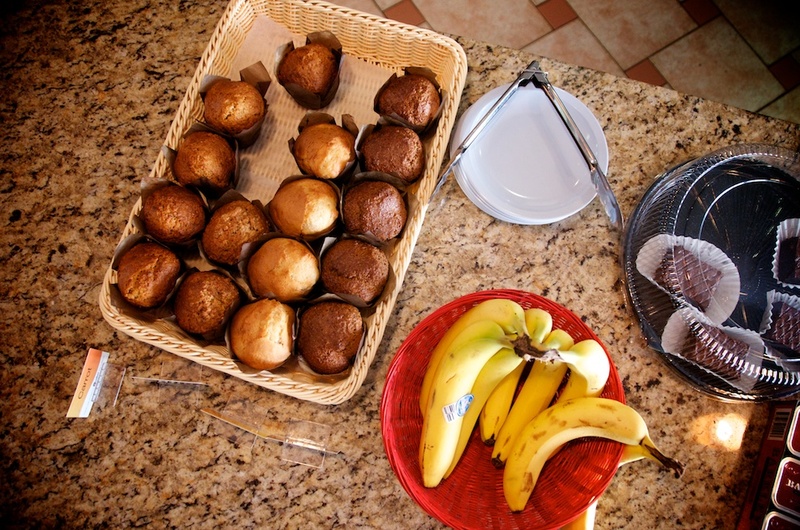 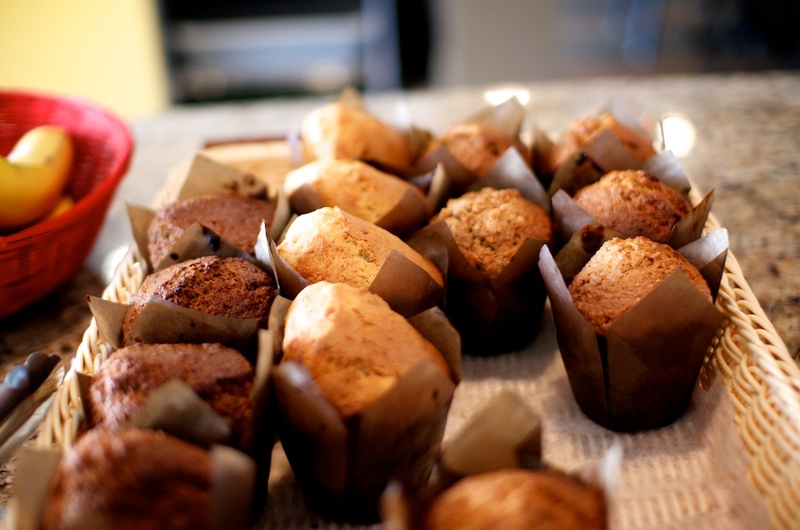 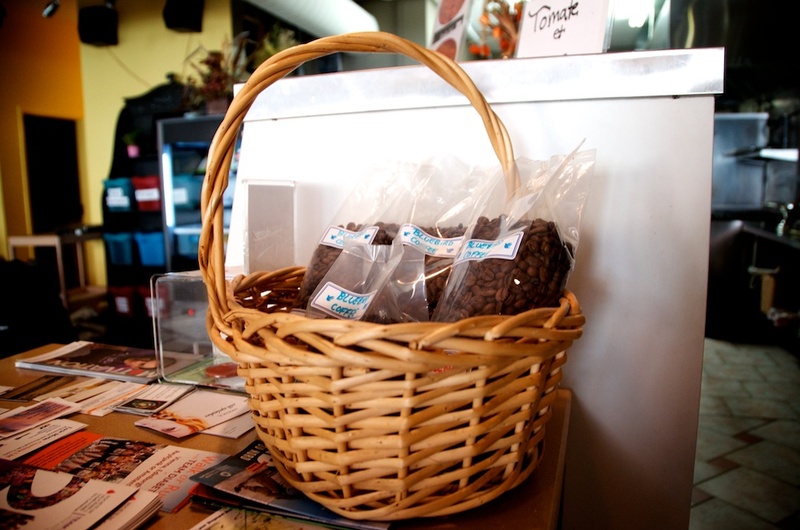 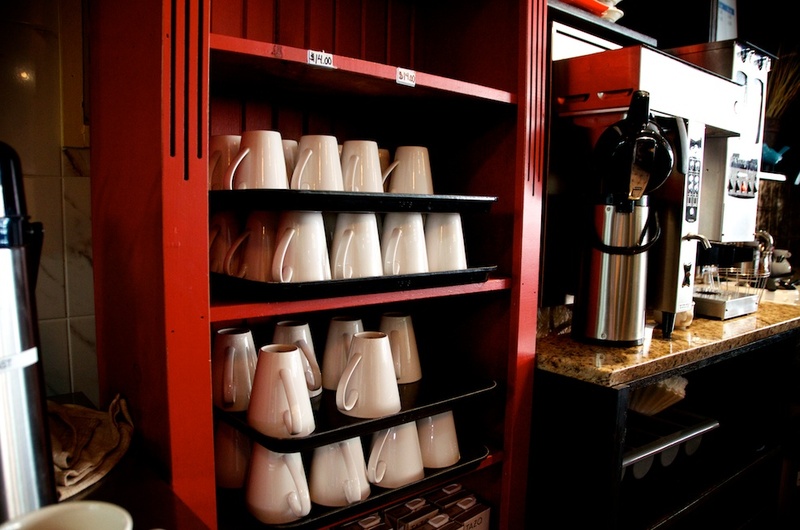 To compliment our coffee, we also serve a wide variety of sandwiches, soups, and baked goods. 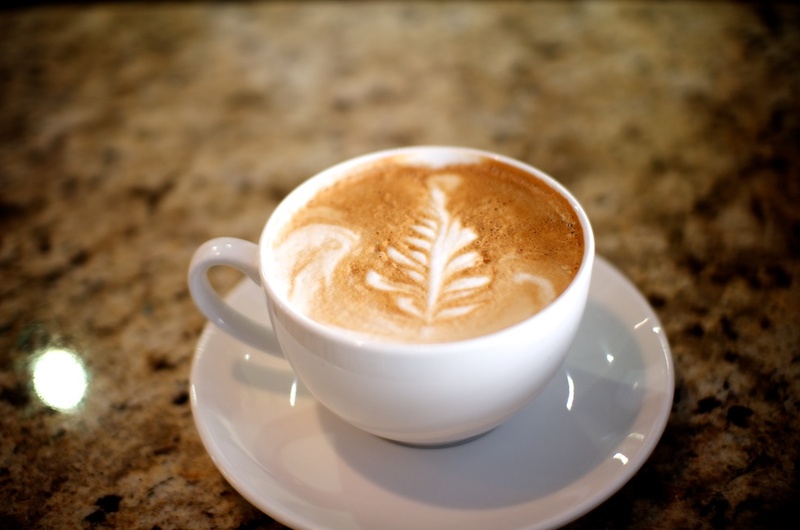 Love the taste of our coffee already? 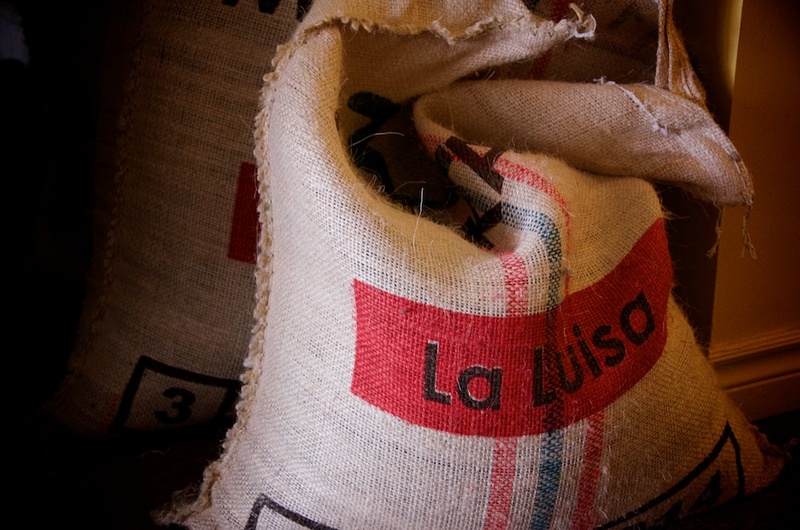 We also sell bags of our freshly roasted coffee for you to enjoy in the comfort of your own home. 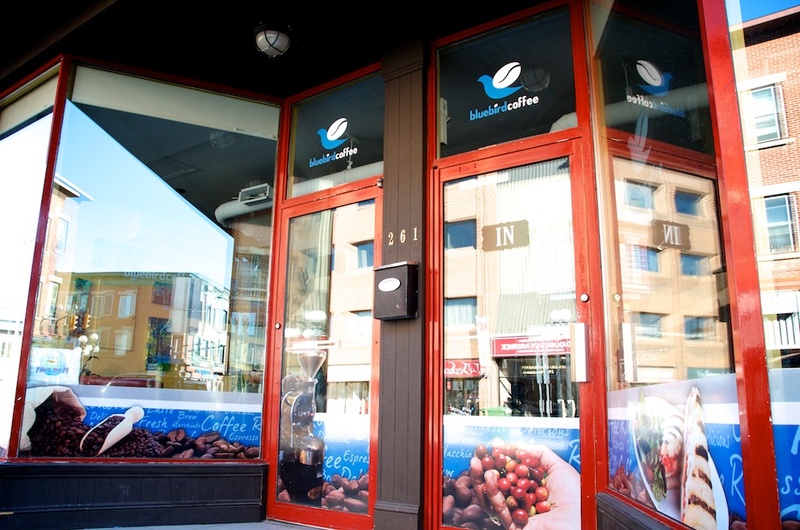 Drop in today at 261 Dalhousie Street for a difference in taste that only freshly roasted coffee brings.